Virginia Beach Dentist, Dr. Shabana Zahir is Certified Six Month Smiles Provider. Ready to get started? Click here Schedule FREE Consulation! 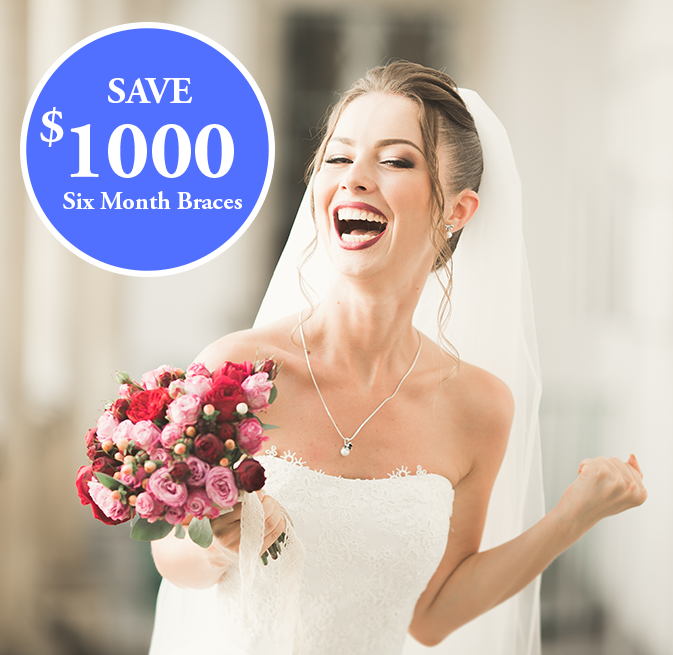 Six Month Smiles uses tooth coloured brackets and wires to straighten teeth and close gaps without the stigma or discomfort of thick, metal braces. Six Month Smiles is both quick and effective and moves teeth gently into place to create beautiful smiles. Six Month Smiles is able to perform quickly because it mainly focuses on the teeth you can see when you smile, providing great results in a fraction of the time.